Everyone knows that India is the land of diverse religions, cultures and people. However, something which garners more attention is the Indian’s undying love for beautiful jewelry. 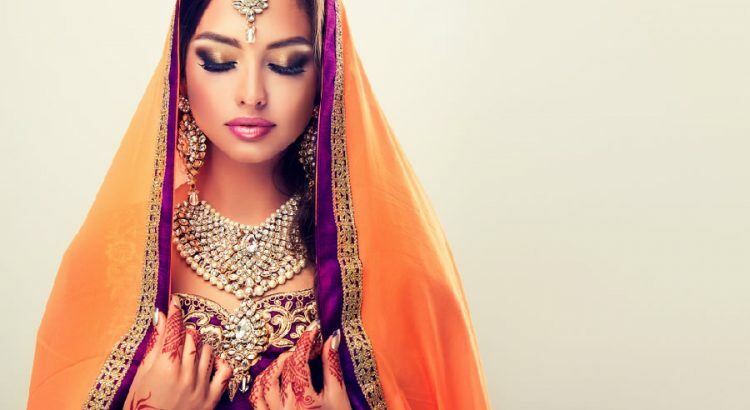 From chunky gold jewelry to a simple beaded necklace, the best thing about Indian jewelry is the variety of designs it offers. 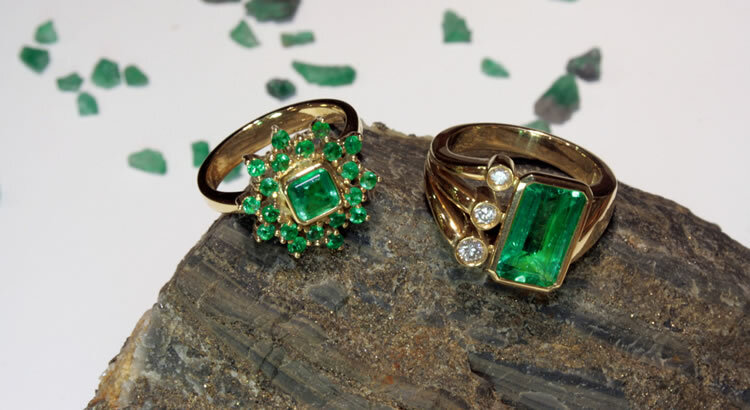 May’s Birthstone, the emerald, is a beautiful precious gemstone that perfectly reflects the color of springtime. 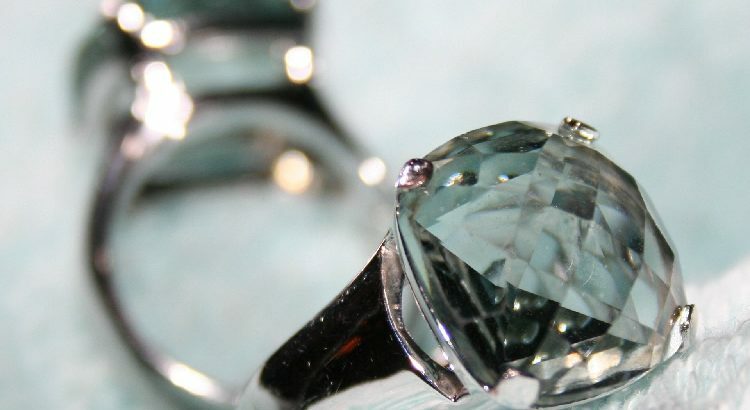 Legend has it that wearing an emerald was believed to reveal the truth or falseness of a lover’s oath as well as make one an eloquent speaker. With the current economy many people struggle to make ends meet. If you’ve ever though of using a PayDay loan — DON’T! Check out this video from HBO’s John Oliver first: https://www.youtube.com/watch?v=PDylgzybWAw. Instead, you should try a local pawn shop where you can temporarily sell your jewelry for cash and buy it back later – or not – it’s totally up to you.